These literary masterpieces are made easy and interesting. This series features classic tales retold with color illustrations to introduce literature to struggling readers. 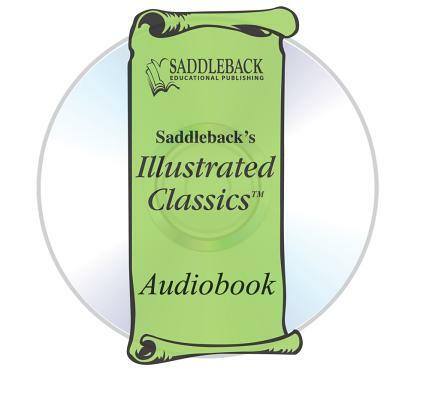 Each audiobook retains key phrases and quotations from the original classics. A Christmas Carol is without question one of Charles Dickens' greatest works. This extremely popular story introduces some of the most timeless, internationally known characters such as Scrooge, the unforgettable miser; Bob Cratchit, the underpaid clerk; and Tiny Tim, Cratchit's frail, loving son.